The Minister for Finance introduced the African Development (Bank and Fund) Bill 2018 into Dáil Éireann on the 25th of September. 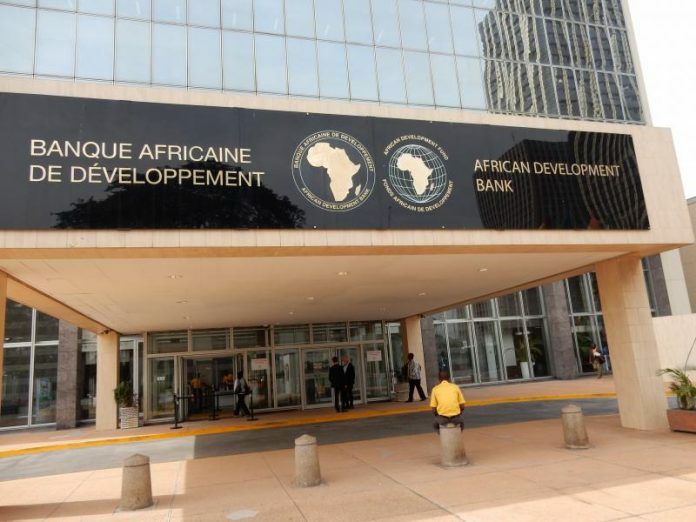 The purpose of the Bill is to enable Ireland to join the African Development Bank (AfDB). It is anticipated that Ireland will join the AfDB in early 2019. 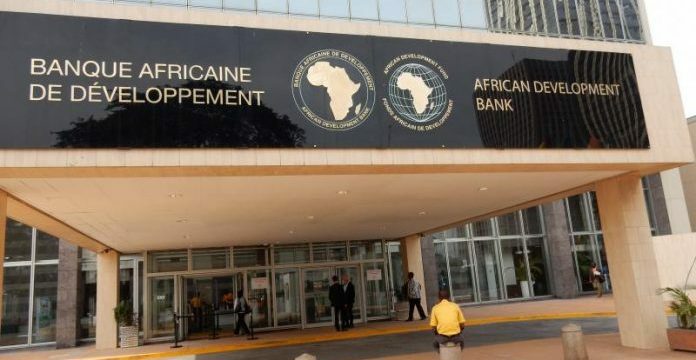 Ireland’s membership of the AfDB has been long mooted, particularly given the long-standing links that Ireland enjoys with many African countries through the arenas of business and commerce as well as through peace keeping. The track record of Geoscience Ireland’s members in Africa is also quite strong. You can view a range of the projects which GI’s members have completed around Africa by clicking here.